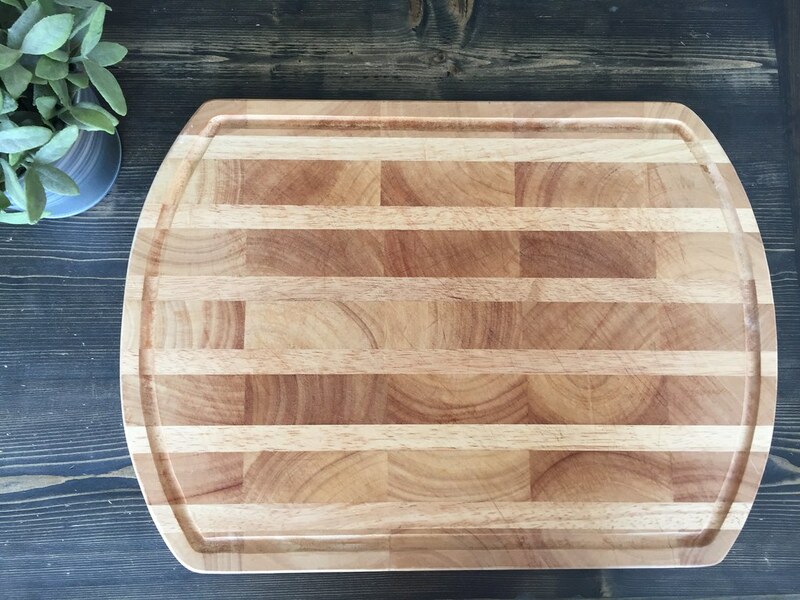 I am a big fan of my wooden cutting boards in my kitchen. I have different types of wood and different shapes. Not only do I use them multiple times daily I also like to have them displayed on the counter. This means I need to keep them looking fresh. I always wash them after use but sometimes, just like many areas of the home, they need a deep clean. 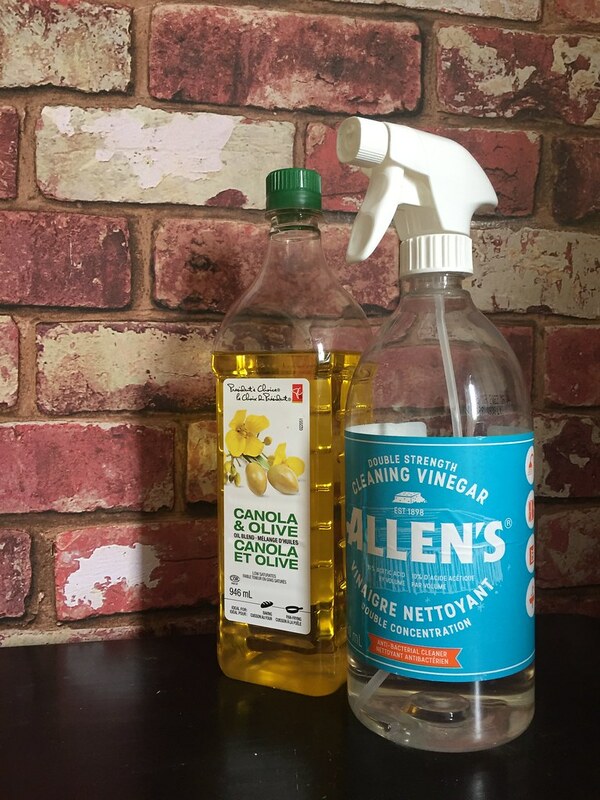 In an attempt to move more chemical-free at home, I did some research to come up with a cleaning recipe used by many. Effective and as natural as it gets. 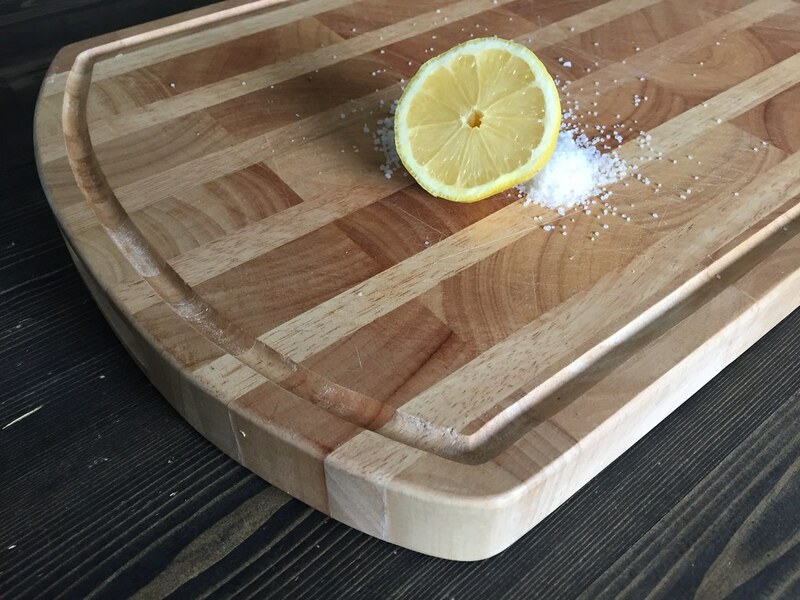 Start by covering the board in white vinegar. 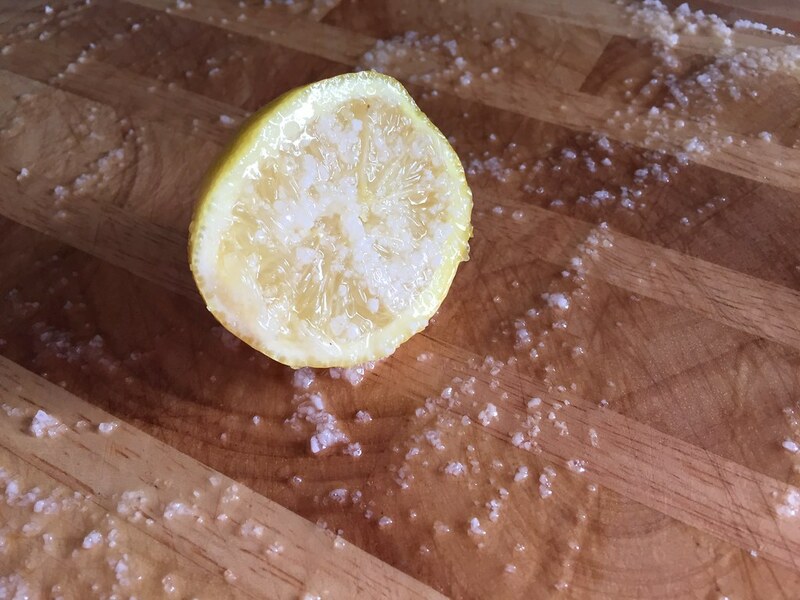 Sprinkle a heavy dose of sea salt all over the cutting board. 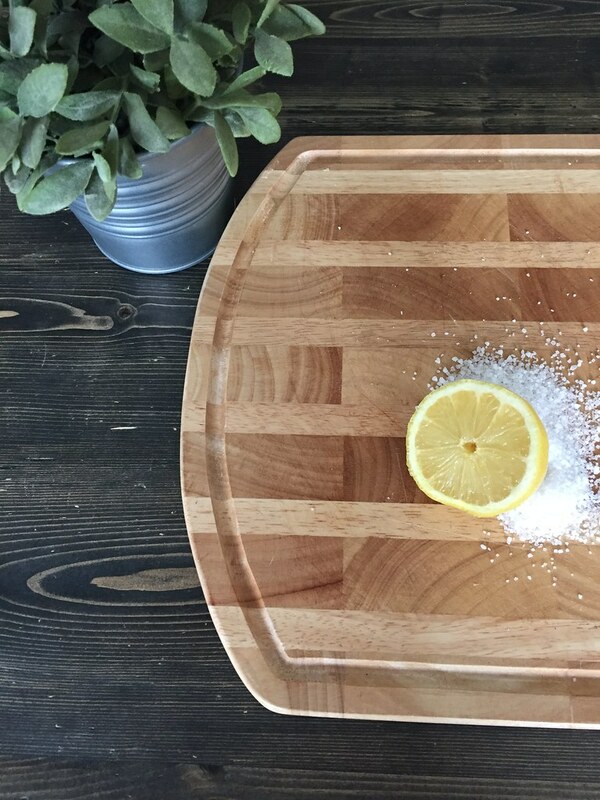 Use your half lemon to scrub it into the wood. While doing this, squeeze the lemon so that the juices pour out. I did this for about two minutes. Then pour a couple tablespoons of oil onto the board. 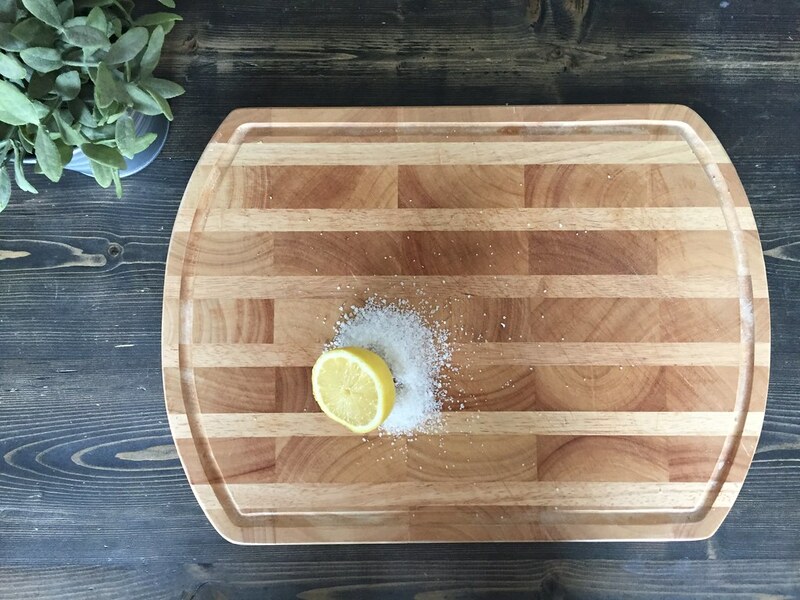 Continue scrubbing with the lemon, mixing the oil into the salt and vinegar and covering the entire surface of the cutting board. Do this for about one minute. Let sit for fifteen minutes. Rinse clean. Voila! Fresh and clean, looking good and ready for use. New Season, New Blog Posts . .Hopefully!